In other words, AI is changing the way buyers behave. Making sense of all the data and understanding how AI is influencing consumers will help businesses and marketers to stay ahead of the curve. The more you know about your consumers and how they behave, the more you can adapt your business and marketing strategies so that you give them more of what they want. Let’s take a look at the top five ways AI will influence consumer behavior in 2019 and beyond. The idea here is that AI uses machine learning to learn more about the consumer and what they want. Then, it’s in a position to implement smarter funnels that the consumer responds more positively to. There are other ways AI will encourage more consumer spending. 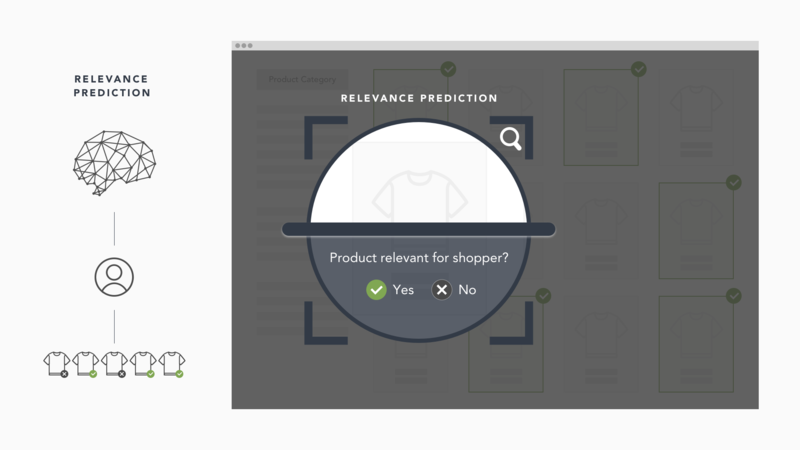 For example, Fluid AI uses software that predicts consumer behavior, such as when customers are more likely to convert. As a result, it is able to send promotional emails to customers at optimum times that generate a jump in sales. “Users who would typically ignore the emails or in-app notifications sent in the middle of the day were now opening them as they were stuck at home without much to do,” said Mr. Aggarwal. Customer loyalty is something all businesses should be chasing. Research has shown that it can be 25x more expensive to acquire a new customer than to work on retaining an existing one. Studies have also shown that 49% of customers would return to an online location if AI was present. Essentially, AI is able to use machine learning to uncover customer insights that encourage loyalty. Digital consumers have become exhausted by an endless stream of unsuitable produce choices. If they can find an online solution that is able to recommend products they’ll enjoy, they are more likely to stick with that solution. AI is able to meet this consumer demand. But AI can go further than that to improve the user experience. Airbnb’s AI-powered search crunches a huge amount of data so it can offer the user personalized listings. The user is paired up with suitable hosts and listings, as well as experiences and neighborhoods that will enhance their stay. With a service like this, the consumer has little reason to shop elsewhere next time they need a break. With the advent of online shopping, consumers have already grown used to more convenience. AI is the next step. While face and fingerprint recognition will allow consumers to place orders faster than ever, as well as access their devices with more speed, AI-driven voice detection technology will allow them to chat with digital assistants in order to resolve obstacles and get closer to the products they desire. AI is opening up a brand new world of possibilities that will make the shopping experience so much more convenient for the consumer. This means that businesses need to keep up with trends. 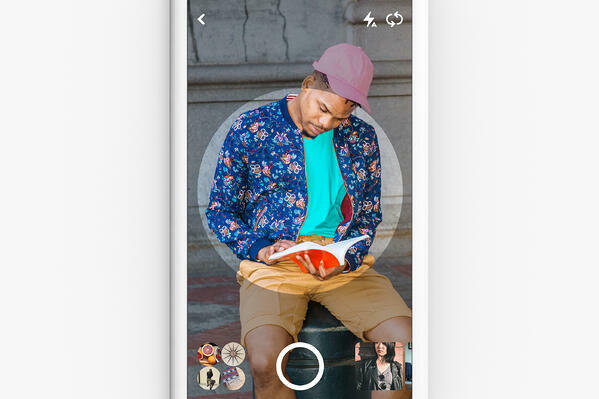 For example, Pinterest recently launched Pinterest Lens, which uses AI to help consumers find everyday items in their own home online. All they need to do is take a picture of, say, a piece of clothing, and upload it to the app. 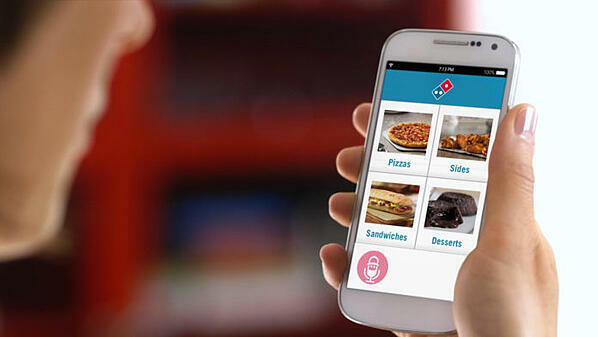 PayPal has already created an AI-driven voice activated payments feature, while Dominos Pizza has launched a “skill” that allows customers to order a slice of pizza with their voice. Why? Because consumers are finding that voice searches generate better results than text-based queries. For one thing, voice search allows for greater intent, while for another thing it opens up more intimate communication between the consumer and the brand. The majority of voice search users are confined to devices like Amazon Echo at the moment, which they use to multitask. But more and more consumers are using voice search to get fast information and answers. As voice technology grows and begins to plays a more prominent role in our lives, customers will rely on it more and more. As a result, businesses will need to implement more voice-based recommendations, while voice-based advertising on Amazon could become huge. Voice technology will also change the way consumers shop online in the sense that, instead of switching between various channels to make a purchase, everything they need and want could be found in a single interface which can be accessed simply by using their voice. This sort of single interface already exists on Amazon’s Alexa and will make the shopping experience even more convenient for consumers going forward. User privacy has probably never been more important, and brands know that in order to grow online, their customers need to trust them with their details. As a result, businesses are taking transparency, honesty, and security very seriously as they seek to build bonds with their customers. The easiest way for brands to build trust with customers is by offering an exceptional amount of value in return for their customers’ details. This is where artificial intelligence comes in. As we have seen from the likes of Google Now and Amazon’s Alexa, customers trust AI-driven products that personalize the experience while offering an immense amount of value. Both Alexa and Google Now use AI to add an unprecedented amount of value to the user’s life, and when the consumer can see this, they are more than happy to hand over their personal details. To sum up, AI is the way forward, both for businesses and consumers. Businesses are implementing the technology, consumers are reacting to it, and businesses are then reacting to the consumer’s reaction. The end result is greater customer satisfaction and more sales for the business. If your business crunches the data and makes the right moves, your relationship with your consumers has the potential to go off the chart. This post was written by Kas Szatylowicz, Nightwatch’s Social Media Manager and Outreach Coordinator. Nightwatch is a search visibility tool of the next generation, specialized in all things SEO. Find her on the Nightwatch blog and connect with her on LinkedIn or Twitter: @KasSzatylowicz.